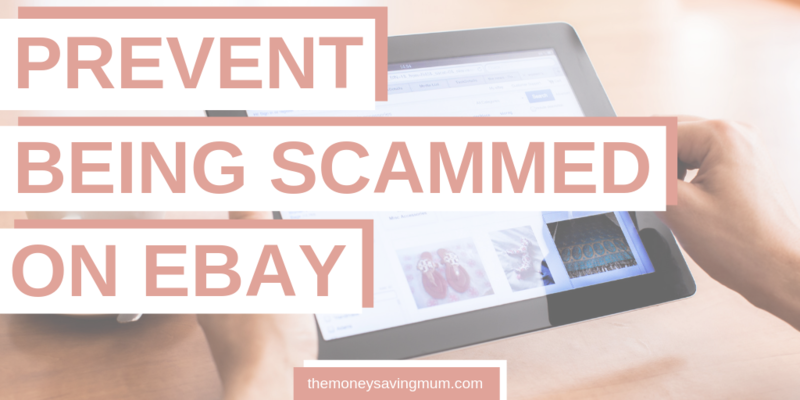 Following on from my post on whether I thought selling on eBay was worth it or not, today I’m sharing with you ways to avoid getting scammed on eBay. There are a lot of scrupulous people out there that will do anything to avoid paying or that are just very dishonest people in general! Here are a few ways in which you might want to cover yourself if you are looking at buying on eBay. Whilst you can’t strictly rely on the feedback to determine whether or not someone is an eBay scammer it’s certainly where you should start. You can also see how long they have been on eBay for and whether or not previous customers have had issues or not on previous sales/purchases. Always pay via eBay approved methods. As does eBay, PayPal also keeps records of all transactions and you are protected by PayPal AND protected by eBay. Ensure you keep all your communications through eBay so it logged on their system and they have a record of it. Also keep an eye on the returns policy… if it’s not clear or they simply don’t accept returns reconsider your choices. This is eBay; this is not a high street retailer – item’s are unlikely to be unused and brand new but if you are content with the description, photographs and listing as a whole then i’m sure it will be fine. 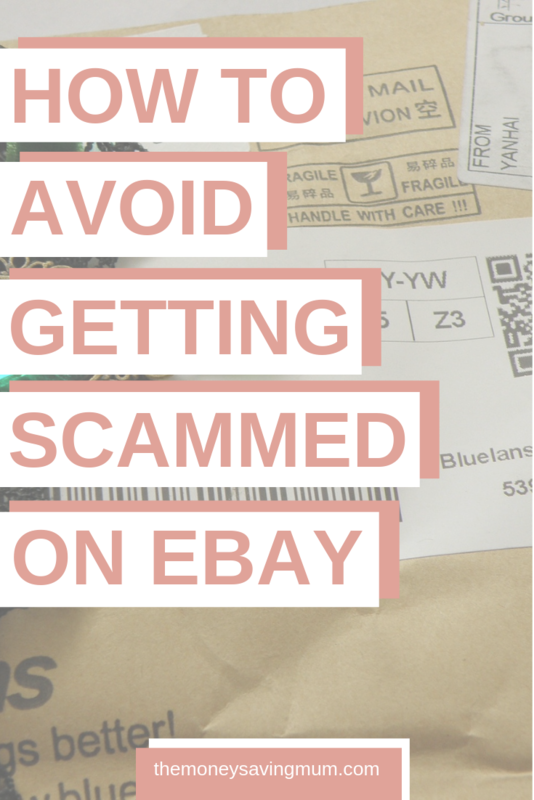 You are more protected as a buyer on eBay than those selling so I asked a few fellow bloggers to share with me ways in which you can avoid getting scammed when selling on eBay. Always do “signed for” delivery. I used to just do standard delivery but then too many people tried to scam me with, “the item didn’t arrive…can I have my money back?” You then end up out of pocket as you don’t have the item and you’ve had to pay them the cost of the item as well! ? Most of my experiences selling on eBay have been positive but you have to be careful. Take lots of pictures in good lighting and take note of any serial numbers. Be honest and detailed in your description so there can’t be any arguments if items have minor faults or cosmetic issues. I’m not keen on all the packaging required or having to post the items but it’s great the wide audience you can reach across the globe? eBay is such a good platform to both sell and buy from so I really hope that these posts help however you decide to use it. Previous Post Everything we know about Disney Free Dining 2020 and how to get an EXTRA $100 Disney Spending money! Next Post How to get better sleep and need less every night!